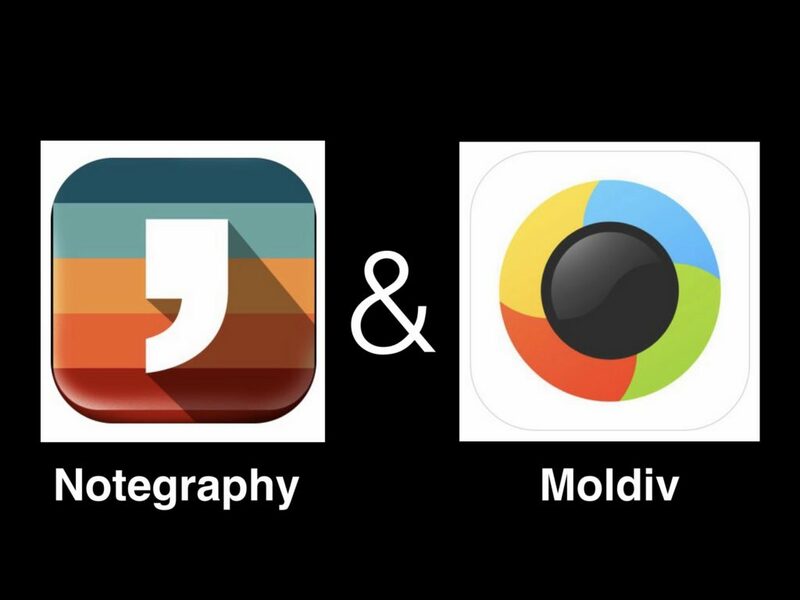 I’ve had another App-y Hour with two great apps that can have impact in your classroom. 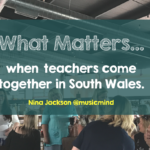 As many of you know I use Apple Technologies in education with a range of teachers and students to enhance their experience of using Edtech in the classroom. Apple Technologies are an invaluable tool which have impact on standards, communication, collaboration and creativity. 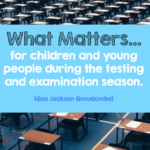 I often come across some amazing apps which have had an impact on academic standards, personal wellbeing, self-esteem and most importantly, using technology to enhance the learning, not because there’s an app for that! 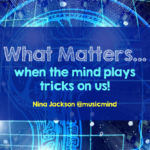 There has to be a relationship between the thinking brain and the digital brain. It’s about a learning buffet of opportunities and accessibility for all. Teacher and learners alike. 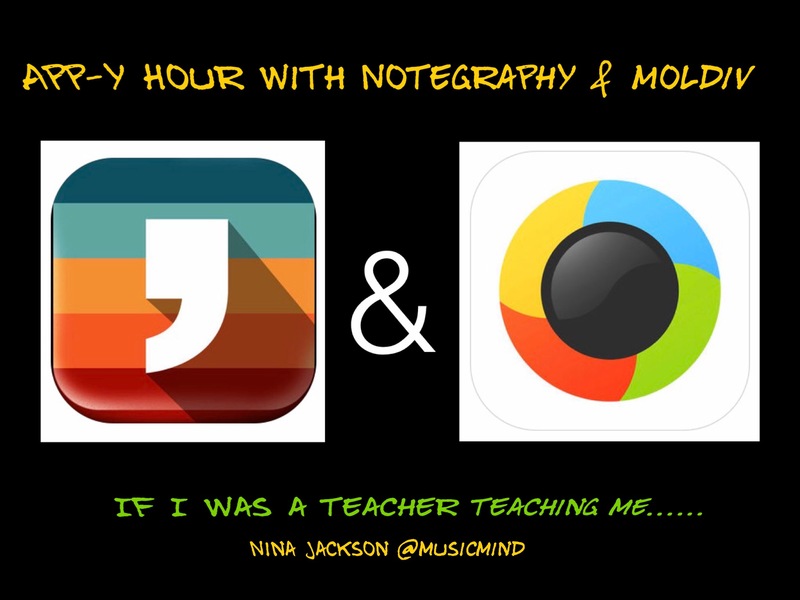 It’s been a while since @ICTEvangelist shared the app Notegraphy with me. It’s a FREE app on both iOS and Android and you can check out further information on their site here. Not only did I use this app to promote and market our very successful #EdTech Impact Conference in December, but I decided I would give some children a voice to share their thinking using Notegraphy. These were a group of children who volunteered their time in testing and using the Notegraphy to see how accessible it was to use but also to give them a voice and share their thinking. 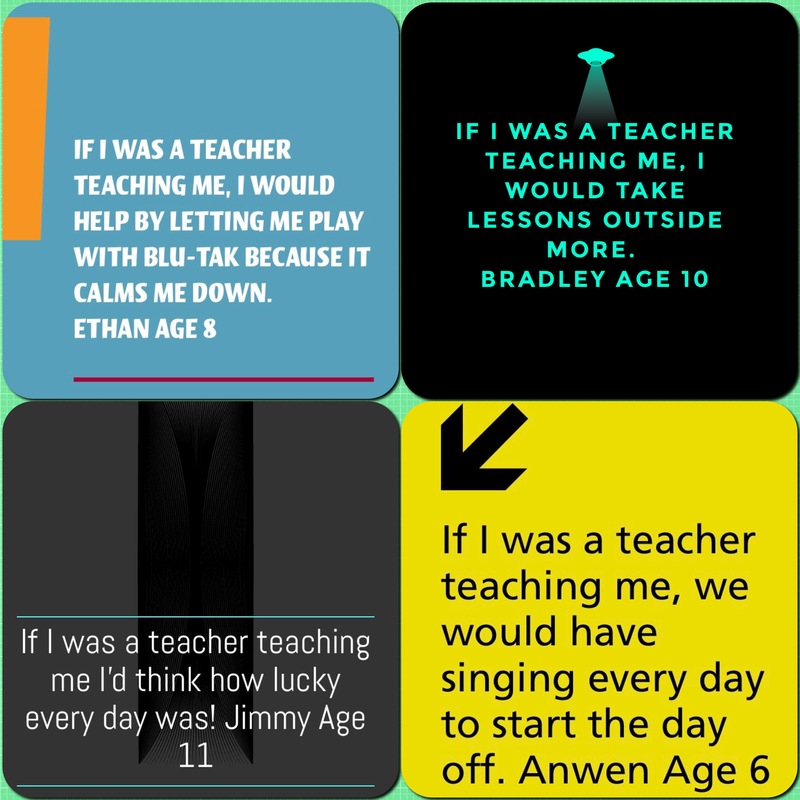 I gave them the sentence starter ‘If I were a teacher, teaching me…..’ and here are some of the responses. In displaying their responses I have also used the app Moldiv so that you can see how you can build an effective collages of pictures and text with different backgrounds. You can also insert your own photograph or items from your Photos. Why not give it a try. Not only did the young people work out how to use the app quickly, but they became quite fascinated in how it could transform their thinking into a great visualisation with a tremendous amount of text and colour options to choose from. 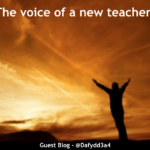 Teachers learned about how the young people felt and wanted as part of their learning and also it helped to share some difficult topics of discussion too, which the students may not have told the teacher previously. 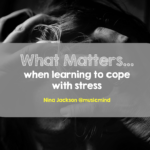 So, this is a great tool for some P4C Lessons, PSHE or student responses in anyway. They quickly learned that it was a great learning tool, adaptive and those who had learning and living differences were able to use the speak selection option in accessibility so that the iPad would create text from their spoken word. If that isn’t differentiation, accessibility and entitlement, then I don’t know what is. Many things to reflect and consider here. 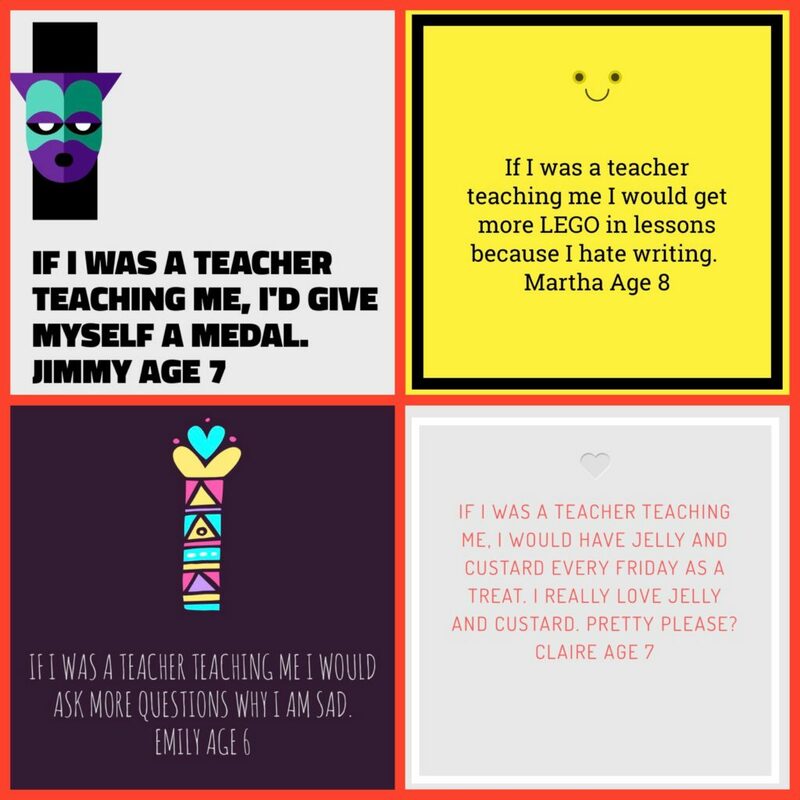 Two great apps, Notegraphy & Moldiv linking with literacy, emotional responses, connections and student digital literacy as well as giving them a voice to share with their teachers their personal thoughts. They may or may not have done this verbally in class, but it was clear from the students conversations with me that this gave extra confidence and opportunities to be themselves. 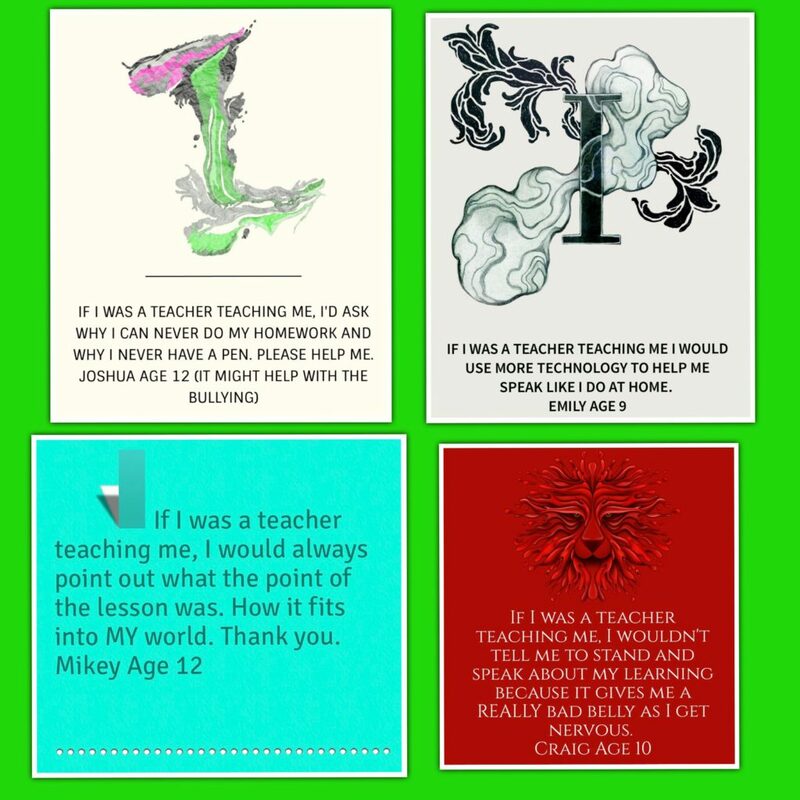 I’d love to know how you may use these apps and the task of ‘If I was a teacher teaching me…’ with your students.